Carve your jack-o’-lanterns because it’s officially October! 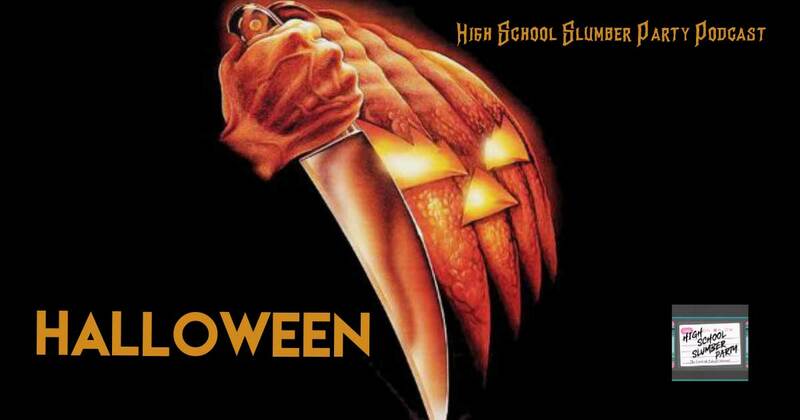 What better way to celebrate than by chatting about one of the most iconic slumber party films of all time, 1978’s Halloween? Brian welcomes Dan Ferrera and his soon to be wife, Autumn, onto the podcast to discuss their history of trick-or-treating, when it’s okay to start putting up decorations, as well as everything that makes Halloween (the O.G. film) such a slasher and horror classic.